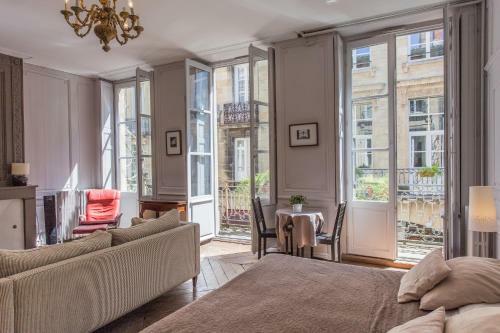 L'Appart Rue Ausone is a two-bedroom apartment located in Bordeaux. FreeWiFi access is available. 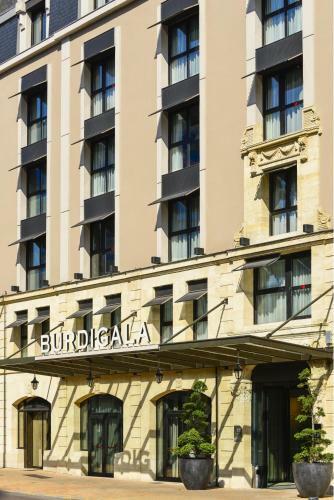 The property is 300 metres from Saint-Michel Basilica and 300 metres from Pont de Pierre.